The Raspberry Pi Foundation has today unveiled a new Raspberry Pi NoIR Infrared Camera they are developing for use with their awesome Raspberry Pi mini PC which is available to purchase for around $35. The new Raspberry Pi NoIR camera developed has started thanks to the Raspberry Pi community which were very carefully modifying the currently available Raspberry Pi mini PC camera by removing the delicate IR filter. 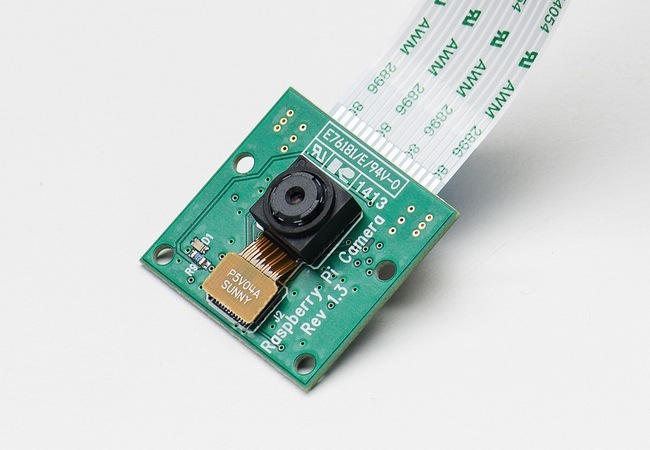 Now to help developers with the projects the Raspberry Pi Foundation has today announced that they are in the process of developing the new infrared camera board which has been specially designed for low light projects and environments. The name of the new camera board NoIR stands for “no infrared,” which is a reference to the nonexistent IR filter. Check out the videos below to see the results you should be able to get from the Raspberry Pi NoIR Infrared Camera once it is launched later this year. The new Raspberry Pi NoIR Infrared Camera is expected to be available next month however no official release date has been set but the new Raspberry Pi NoIR will be available to purchase for around $25. However as soon as any new information about the new Raspberry Pi NoIR Infrared Camera is released by the Raspberry Pi Foundation we will keep you updated as always.